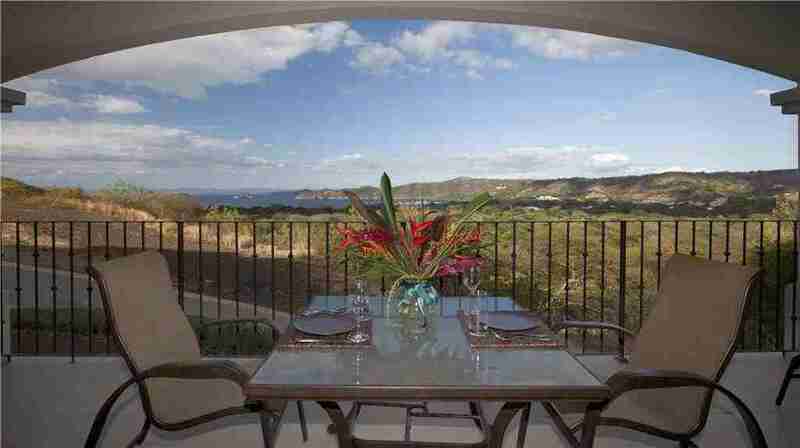 Coco Bay Estates is a deluxe complex located in Playas del Coco, Guanacaste, that enjoys amazing views of the Papagayo Gulf. 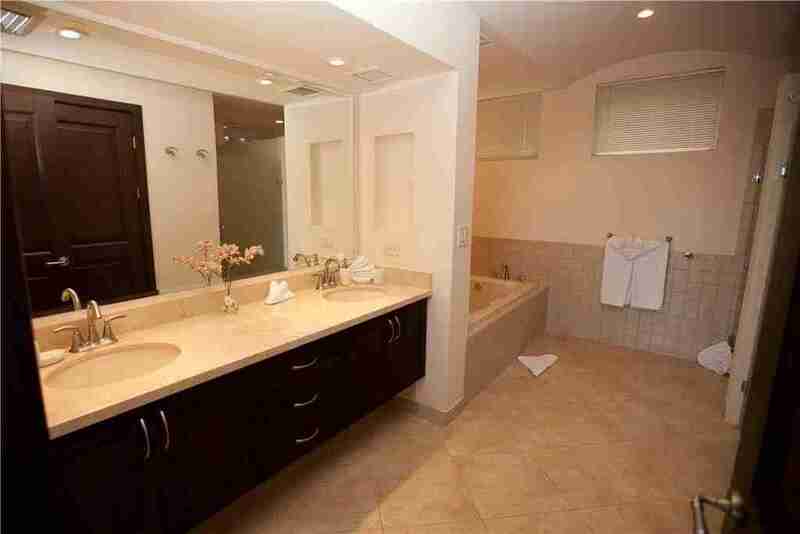 This 2/3 beds condos are totally furnished and all equipped, very close to the town and the complex enjoy its own pool and beach club at Ocotal Beach. 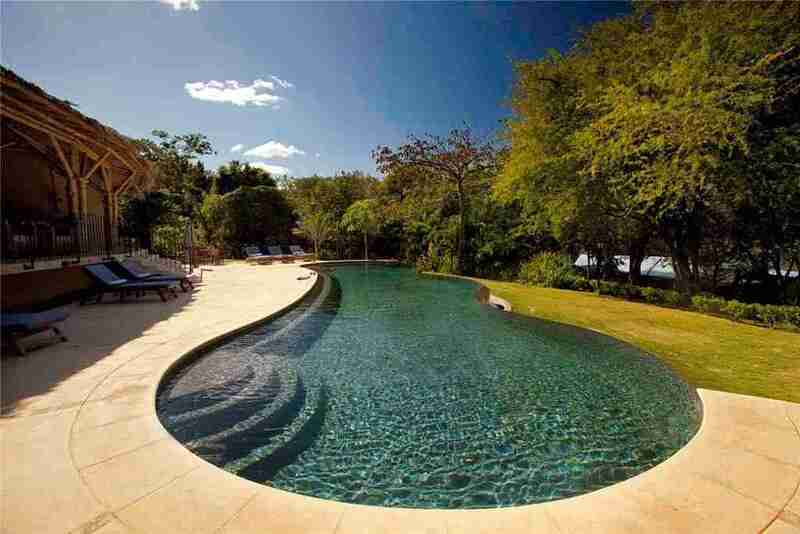 The surroundings are very quiet and the place is perfect Guanacaste Vacation Rental to enjoy your vacations in Costa Rica with your family and friends. 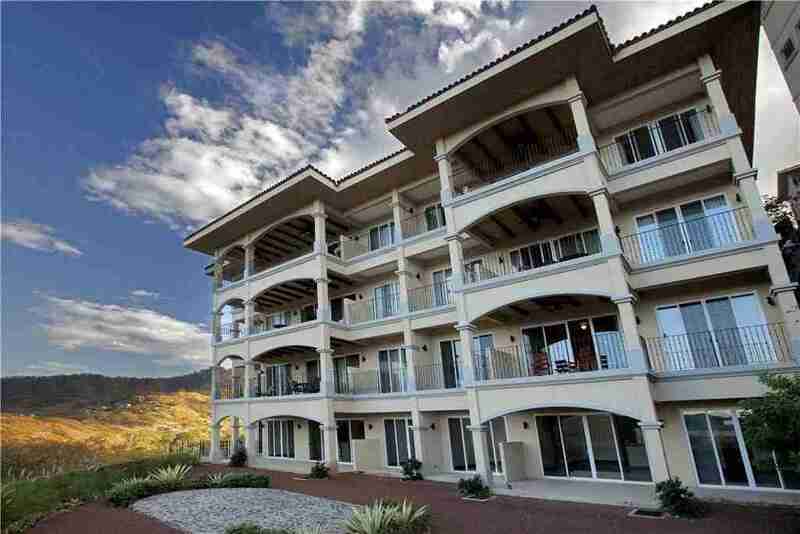 Description: Coco Bay Estates condominiums located in Playas del Coco, Guanacaste. 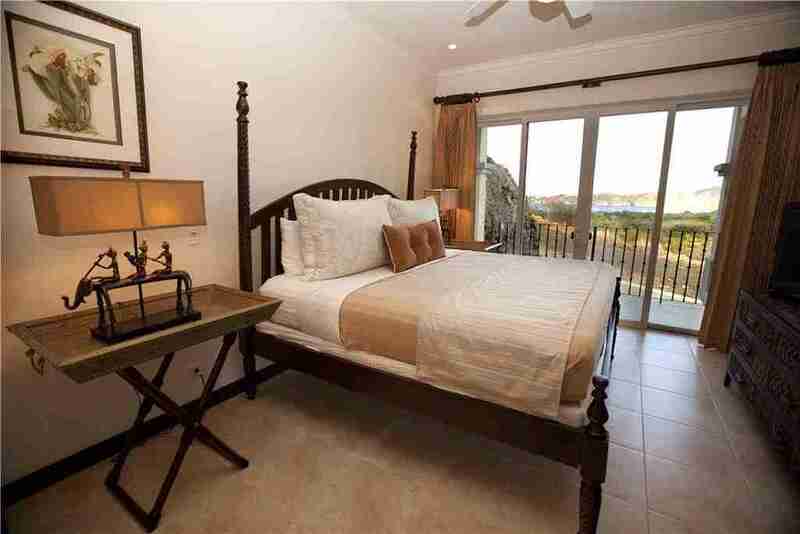 This luxury ocean view condos, a gated resort community, offering ocean views labeled as “Top 5 ocean views from our trips all over the world” by International House Hunters. 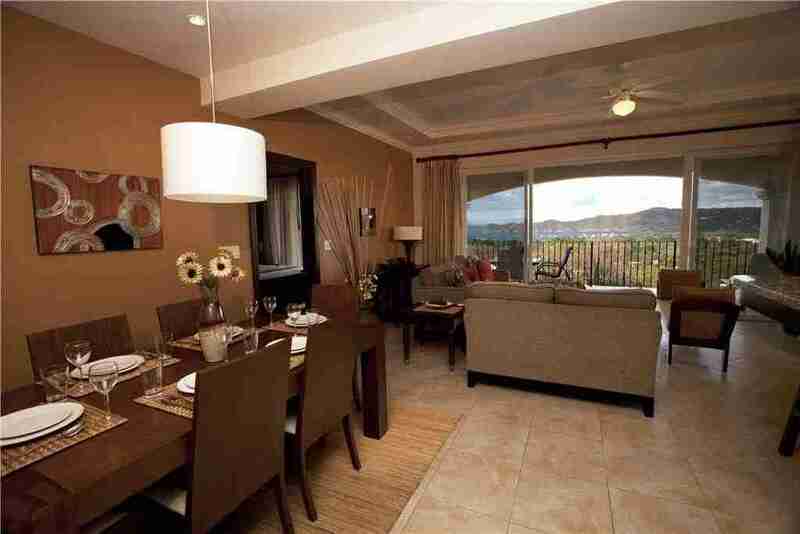 This two or three bedroom, 2.5 bathroom unit has a large living area with a separate dining area. The living room opens up to a large private terrace through a full wall of windows allowing the view from anywhere in the living room, kitchen and dining area. 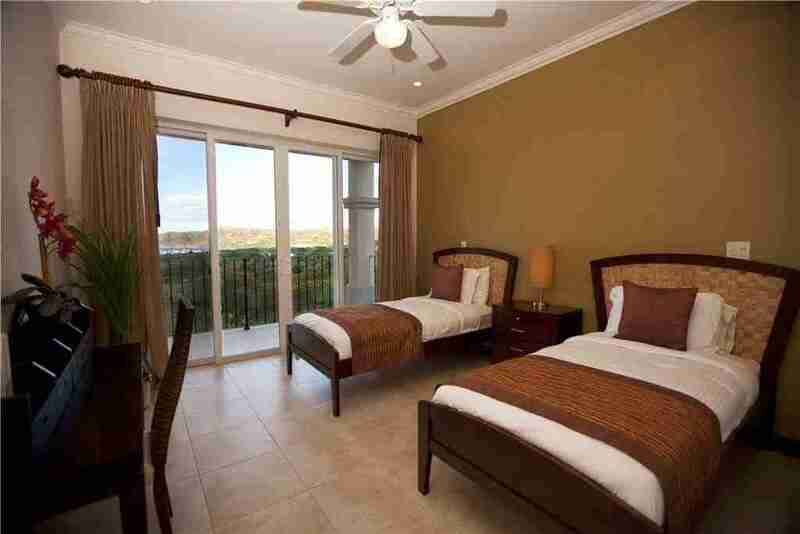 Coco Bay Estates two or three bedroom unit offers two master suites with their own terraces also. 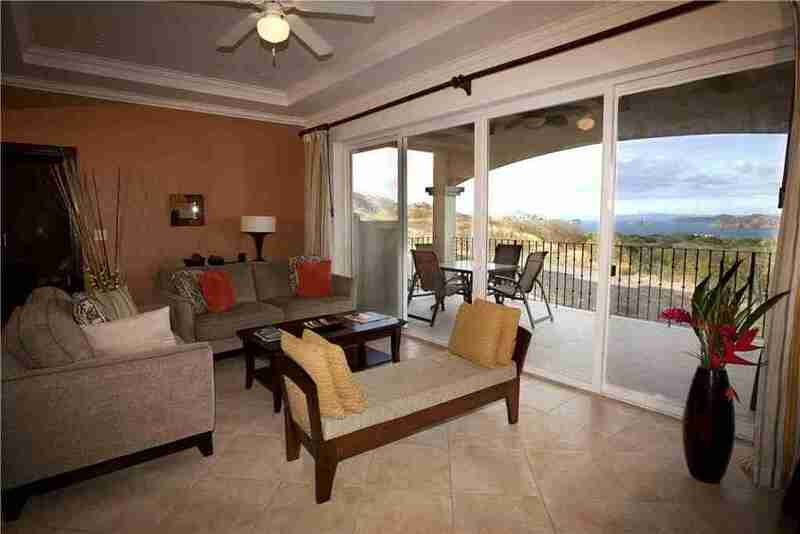 Whether you are enjoying the ocean breeze while reading a book or enjoying an evening cocktail while watching the sunset. This units will make your vacation a delight. As well as a large tropical pool with swim-up bar and plenty of play area for the kids, including a rock slide, an indoor/outdoor restaurant, fitness center, and yoga pavilion. Also, Coco Bay Estates enjoys two tennis courts with a USPTA tennis instructor who offers tennis clinics and private lessons. You also have access to Coco Bay’s private beach club located in Playa Ocotal. Coco Bay Estates are just 5 minutes from the town and near you can find groceries stores and the beach is very near as well Playa Hermosa or Playa Panama is just 10 minutes driving. Daily: $350 per day, based on 4 people. 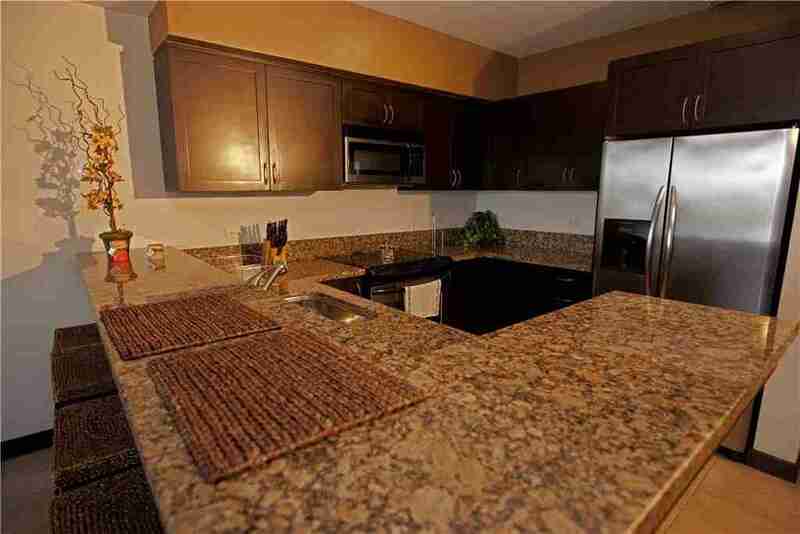 $3500 only weekly rentals, max 4 people. 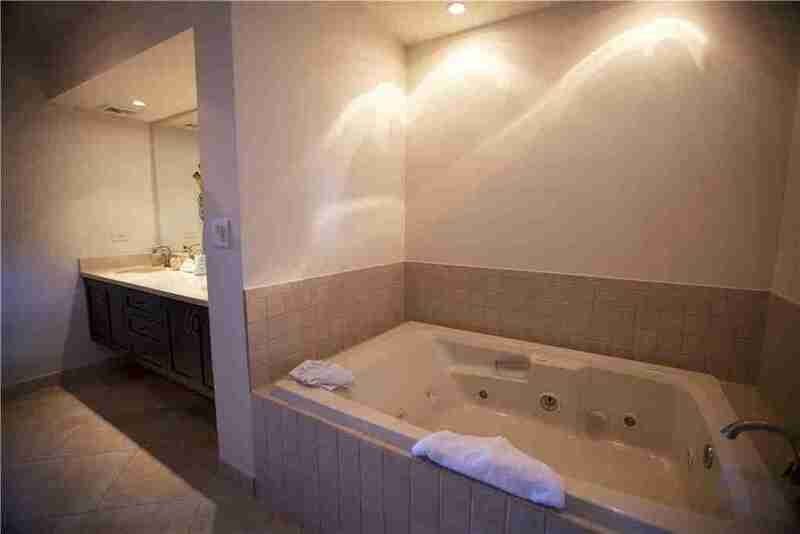 A/C, swimming pool, Laundry, Hot Water, TV-Cable, Kitchen Full Equipped, security 24 hours, Parking lot, Ocean Views, Beach Club, Gym and Tennis court. Beach Club amenities include a saltwater swimming pool, palapa (covered patio with a thatched roof), and free wifi. Playa Ocotal is renowned for scuba diving and snorkeling. The highly-acclaimed Father Rooster restaurant is next door, and they will deliver to the Beach Club!